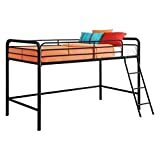 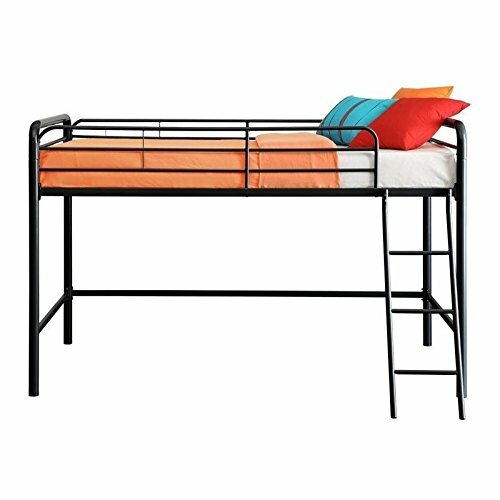 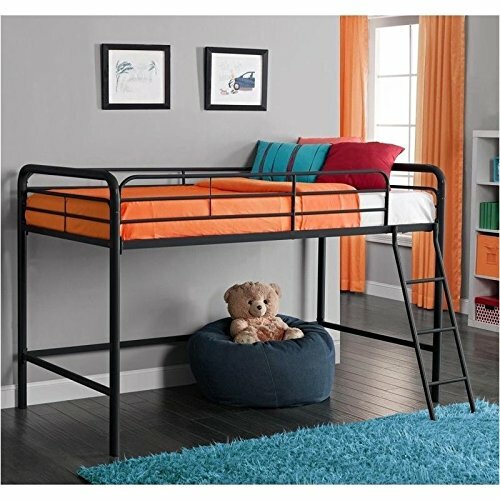 The Junior Metal Loft Bed by DHP is perfect for any child in your house. 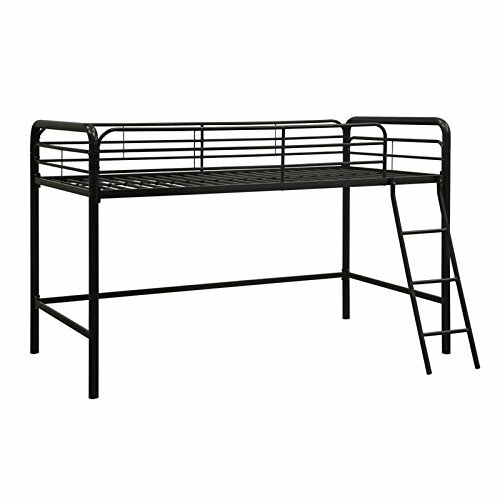 Fitting for smaller rooms, the space-saving metal frame design of this loft bed is durable and solid through years of use. 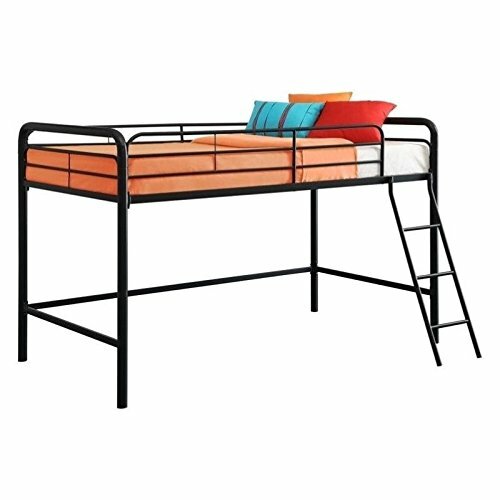 Copyright © 2019 Loft Beds for Sale.